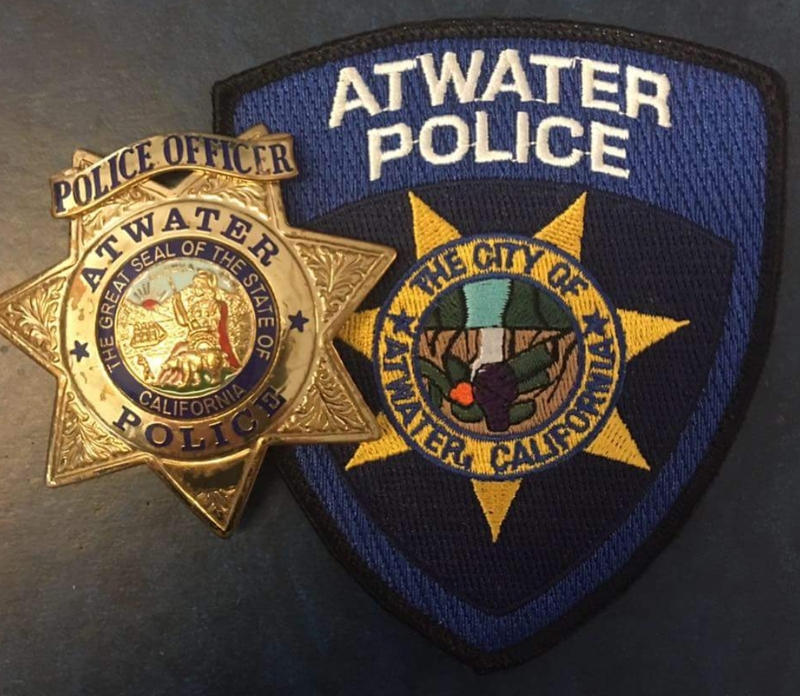 On April 19th, at approximately 10:00 AM, Atwater High School Resource Officer W. Martin, obtained information from a student that a fifteen year old male student of Atwater Valley Community School had recently posted a video to his Snapchat page showing him holding a pistol and making reference to returning to Atwater High in the future. The reporting student felt that the video was very concerning and possibly posed a future threat to students. SRO Martin subsequently met with SRO Dash at the Atwater Valley campus and conducted an interview of the fifteen year old student. 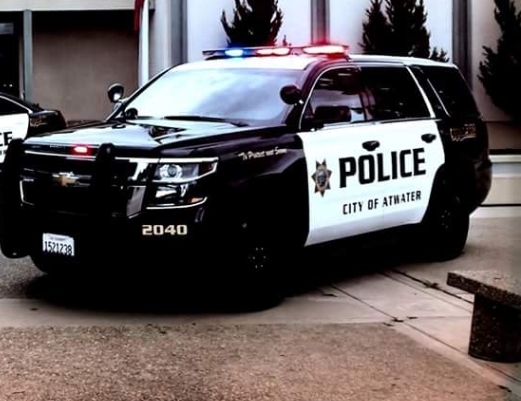 The student, who had recently been removed from Atwater High and placed at Valley Community School for a similar video, admitted to having created the video but stated that the pistol he was holding in the video was only a BB gun and that he did not intend the video to be taken as a threat. The student was arrested and charged with distributing a harassing message via an electronic device and booked into Merced County Juvenile Detention Center. A charge of threatening a school campus is also being recommended for consideration.